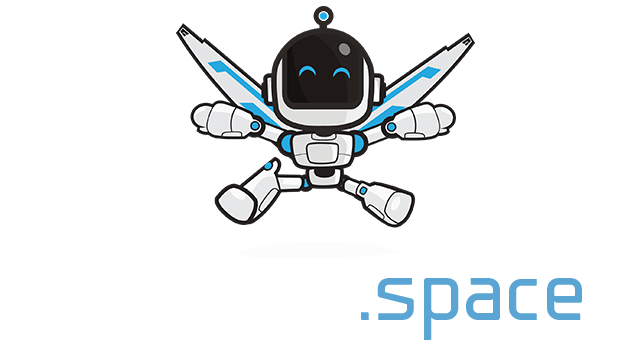 Fakemon Club | Play Fakemon Club free on iogames.space! 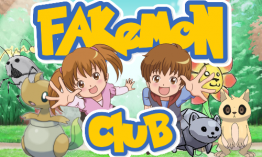 Welcome to fakemon.club. In this game, you can capture the monster and train them. When the monster level up enough, they will evolve. High level monster take long time to get to next level, so you can catch up with others. You can also use your monster to battle with other trainer in pvp zone.What's more? You can do quest to get gold, or defeat boss wave in the dungeon. Different monsters appear in different regions. How about catching all the rank A monsters and show your friends about it. Looks like my comment was deleted. Don't play this game. You can lose your inventory and the creator doesn't pay any attention to the discord so you can't get your items back.